The Partnership for Success initiative requires SFIS parents to complete ten (10) Parent Involvement hours per school year. Parent Involvement hours are documented on the Parent Involvement Card and parents who have fulfilled the required hours will receive a SFIS Athletic Pass to attend any SFIS hosted non-tournament sporting event. Parents are responsible for having the staff/teacher hosting the event sign their Parent Involvement Card. 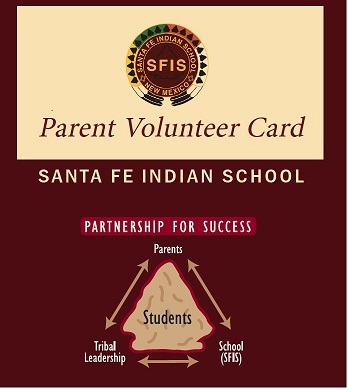 Parents when you have met the 10 parent involvment hours, submit your Parent Involvement Card to Kim Shije, Parent/Community Liaison, to receive your SFIS Athletic Pass. Here are some ways on campus that parents can volunteer. 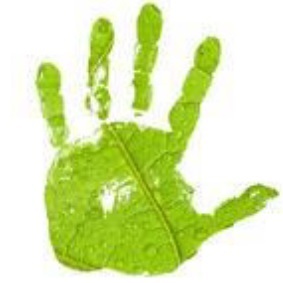 Check the Daily Bulletin "Parents" tab for updates on up coming events. Thank you for being a part of the SFIS parent community!